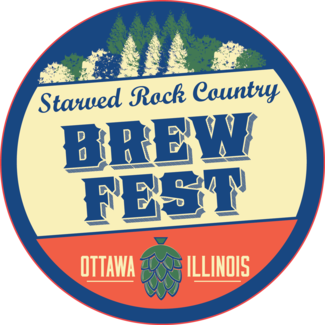 The third annual Starved Rock Country Brew Festival will take place on Saturday, May 25th, 2019. The fest will feature over 60 unique American craft beers, live music and local food. Join us in downtown Ottawa for the most anticipated craft beer event of the year. Setup Crew will help deliver kegs and ice, set up tables, and hang signage. I can work Saturday and Sunday. I'll be arriving with JoAnne Schmitt, she's signed up as well. Post event crew will help tear down the fest and load up all festival equipment.